← Happy Anniversary! Happy Exhaustion! 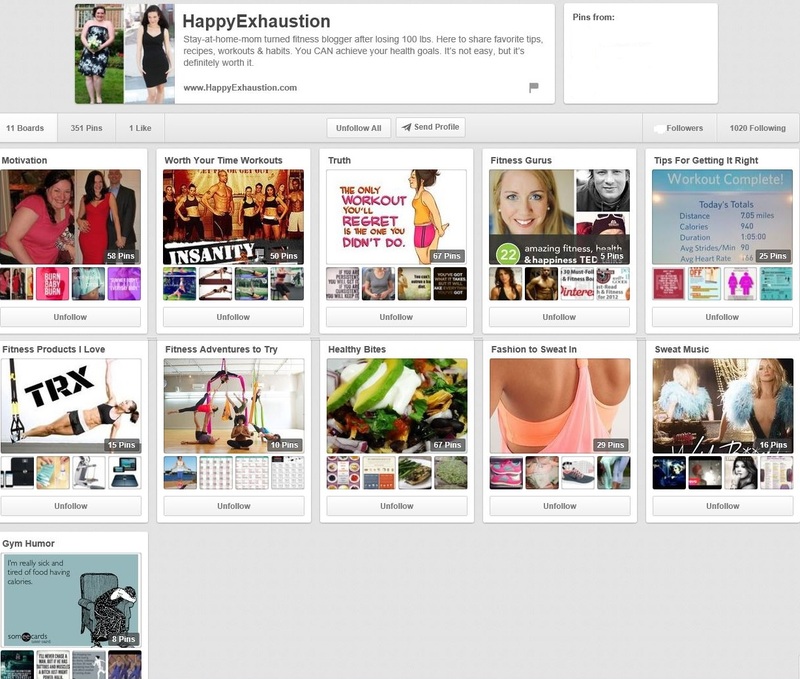 I started a Happy Exhaustion Pinterest account! I know. It’s a lot of excitement to process all at once. I’ll wait while you catch your breath. I’ll be sharing everything from delicious, healthy recipes, to workouts worth trying, to my gym playlist and more. With my husband (the personal trainer) as my technical consultant, I will sift through what’s worthwhile vs. what is some straight up BS in the wilds of fitness on the interwebs. Click here to follow me! The adventure continues!